Just as I’m about to leave the UK what happens? Skandium open up a new incredible store, the Skandium house in the heart of South Kensington! With Skandium’s iconic Brompton road store closing after 10 successful years it makes way for this new concept. The Skandium house will be split between two venues, this one (featured) and another across the road to be launched during London Design Festival ’17. The new house will be designed to reflect real homes with room sets and the unique character of Scandinavian living. As you can see the Skandium house is a go to destination for Scandinavian design in London. I’m really looking forward to seeing what the second building is like. Sadly I won’t be in London for that big reveal as I will be setting up life in Copenhagen. However it’s likely that I’ll be sharing any info I find. If you’re in London you must visit this place! 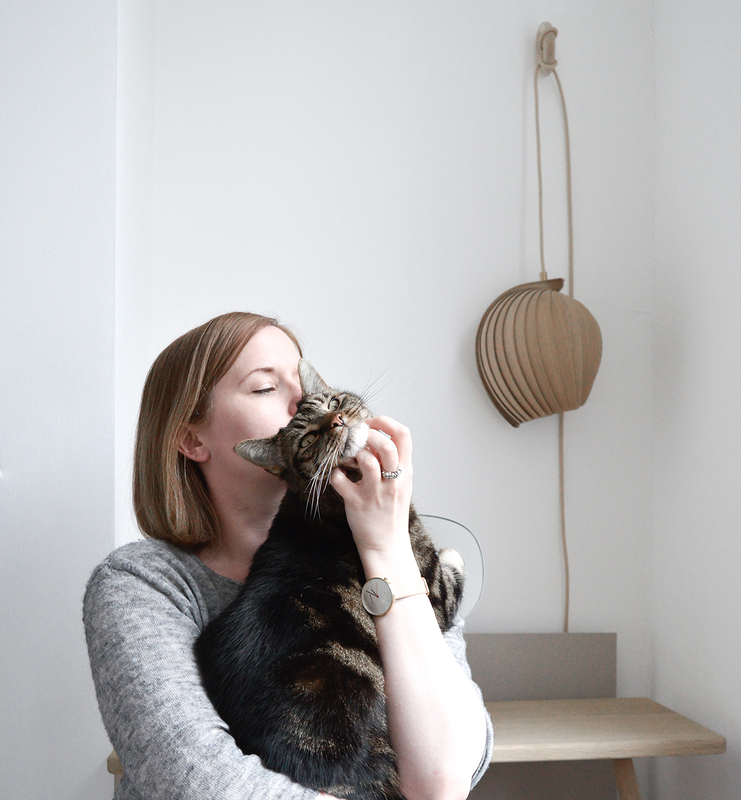 *this post was written in collaboration with Skandium to celebrate the launch of the new Skandium House. All words and thoughts are my own. Skandium is one of my favourite stores. I’ve been shopping with them for years. I usually visit the one on Marylebone high street. I can’t wait to see the new venue in person. Wow, this looks like a store I would come to London for. I pretty much want everything you’ve pictured. I absolutely love that Cesta lamp. Looks stunning – I can’t wait to visit. Love all that shiny Georg Jensen stuff on the String shelving. Really the store has got great unique collections, especially the clock designs they looking superb.